Do you want to get a security camera with 2-way audio speaker function? The Vimel security camera is the ultimate all-in-one security system for your home or business. Here, you can listen and talk to your loved ones in real time with the 2-ways audio speaker features. This security camera supports up to 4 wireless outdoor or indoor cameras are available for seeking the extra surveillance inside the home. 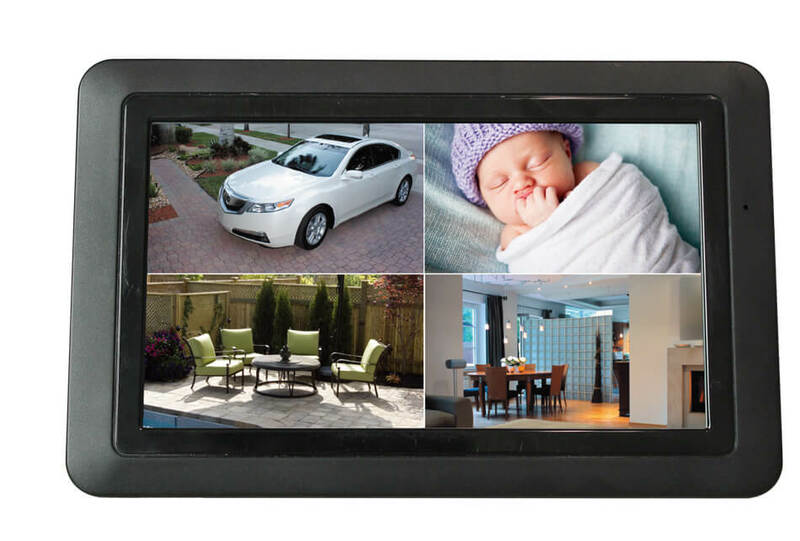 The security system consists of 3X weatherproof cameras for outdoor and another one camera for indoor use with 2 ways audio Intercom and a 7’ tablet-style monitor with the touchscreen interface. Here each camera has MIC and speaker, now you can speak and listen remotely. In 2 ways audio IP cameras, only one user can send or receive the data at a time like a walkie-talkie. The WiFi IP camera with 2-way audio function provides infrared night vision, so you could see things clearly even in the complete darkness. The cameras offering wireless plug-and-play functionality options that are easy to set up and can be completed in a matter of minutes. The security cameras support up to 128GB SD card to store the images and videos with high resolution up to HD 1280 X 720p. The camera comes with PIR trigger adjustable sensitivity and it can mark a certain space for PIR motion detection. 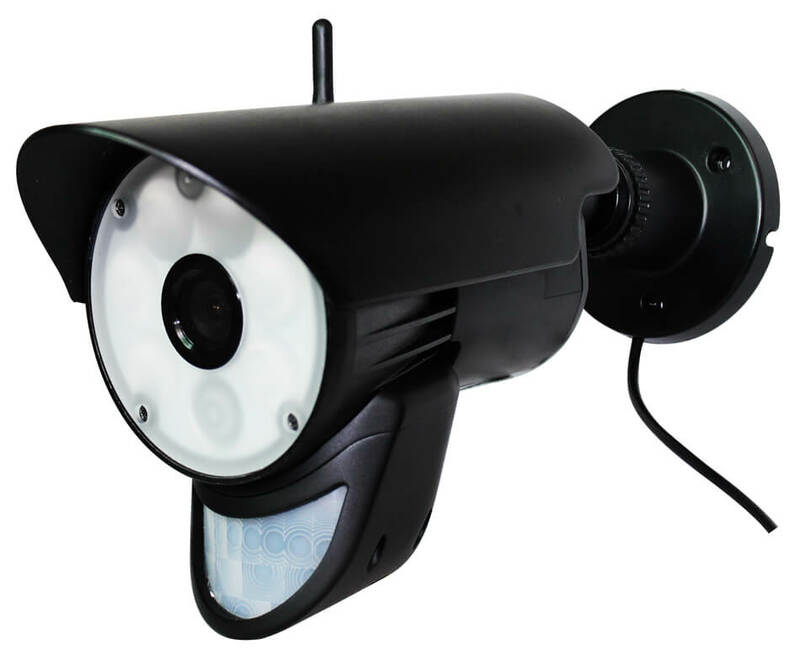 Here, Outdoor cameras with white LED dimmable light and you can switch off the LED light remotely and adjust working time as well. It has multiple LED light options, here once motion is detected you can enable AUTO option or off all the time. So you can turn on or off the light remotely. It has a built-in mike and speaker to communicate and give instruction to the people through a mobile phone. As well as you can speak your children and have fun with your pets even while you are not there. If you get the two-way audio security cameras, you won’t miss anything, while you are outside.